The BFG36V battery fuel gauge solves one of the most common complaints about battery status indicators currently on the market today. Most battery status indicators are not accurate and many are not reliable. Many employ old technologies. The new Pro Charging Systems Battery Fuel Gauge changes the paradigm. Think the old “Motorola Brick Phone” from the late 1980’s versus today’s I-Phone. 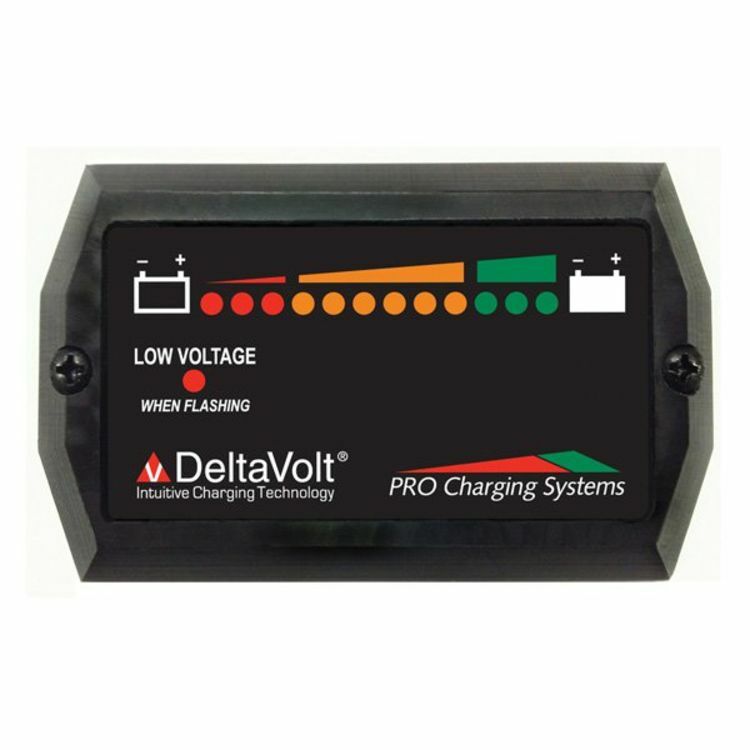 The new Pro Charging System (PCS) battery fuel gauge measures the battery’s energy state with precision and accurately displays the information more like a traditional fuel gauge. The display is easy to read and understand. In addition, the installation of the product is quite simple. Since the system utilizes intuitive technology, it fits and adapts to a wide range of applications. We take great pride in the performance, quality and versatility of our products backed by exceptional customer service. Do you own the BFG36V? Please, tell us what you think about it. It helps us provide you with better products. Please note that it may take up to 72 hours for your review to appear.